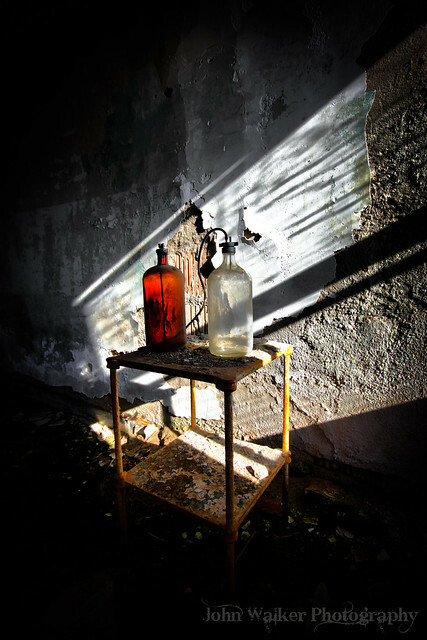 In 1907 the State of New Jersey opened The TB Sanitarium. 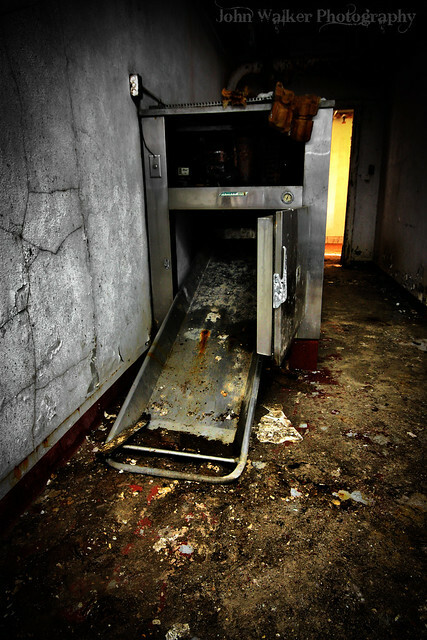 This facility was the only sanatorium owned and operated by the State. The TB sanatorium was intended to be a model institution, largely educational in character, which would give a practical demonstration of up-to-date methods of treating tuberculosis, providing individual and public health benefits. The sanatorium was expected to handle about 500 cases annually and to arrest the disease in its incipient stage and discharge the patient in such condition that, with the aid of the instruction he receives while at the institution, he may be reasonably certain of being able to effect his own cure. From 1907 to 1929, 10,313 patients were treated at the state tuberculosis sanatorium, with an average of 600 patients per year reported in 1929. 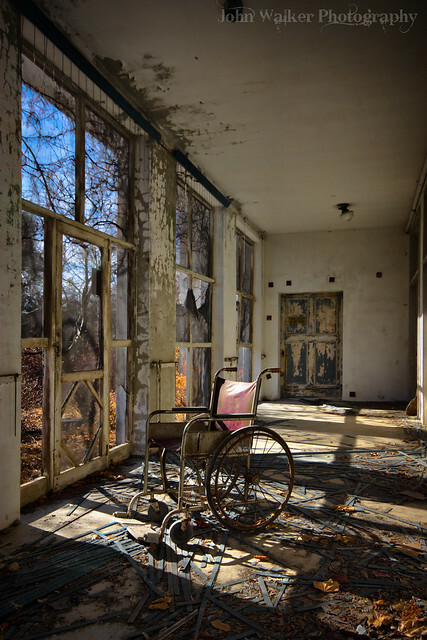 By the 1920s, the sanatorium's mission was broadened and the effects of long-term care assessed. Even though the original intention of the institution was to treat incipients, or curables, the scope was broadened to incorporate cases in all levels of severity, in light of the advanced stages of some patients' cases at the institution at that time. 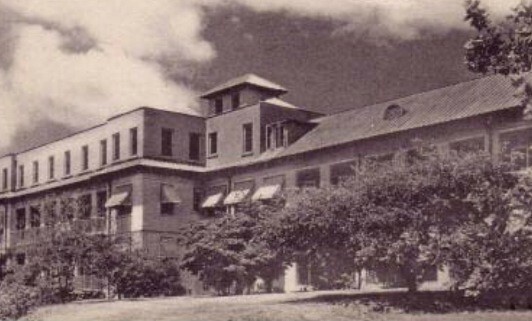 Sanatorium treatment of tuberculosis remained relatively unchanged until the development of streptomycin at Rutgers University in the 1940s, which was in general use by 1953. The desire for isolation hospitals began to diminish, despite the fact that the new drugs only played a part in the cure. Bed rest, good nutrition, and isolation at a sanatorium were still important in the cure, but the public interpretation of the disease had shifted. It was true that mortality rates from tuberculosis had declined by the 1960s; however, the morbidity rates were rising. Nevertheless, public interpretation had shifted and the sanatorium cure was losing popularity. 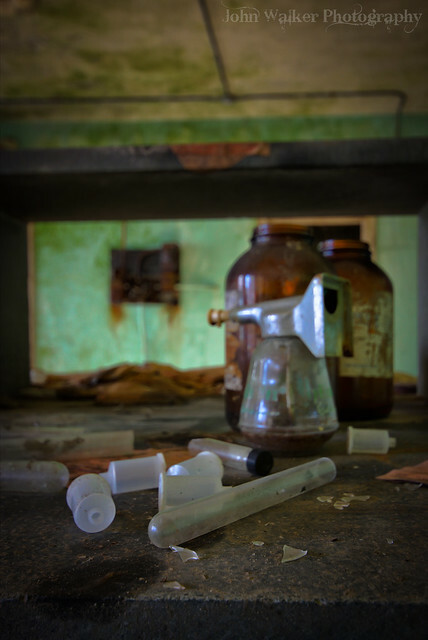 "By the early 1960s, tuberculosis institutions remained in nine New Jersey counties; general hospitals or the state sanatorium handled patients from counties without specific facilities. A number of the former tuberculosis hospitals were converted to service a wide range of illnesses once the concept of isolation become obsolete.